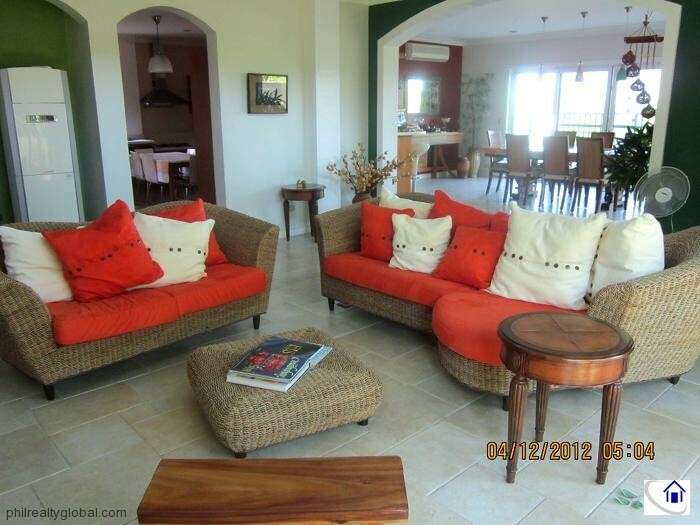 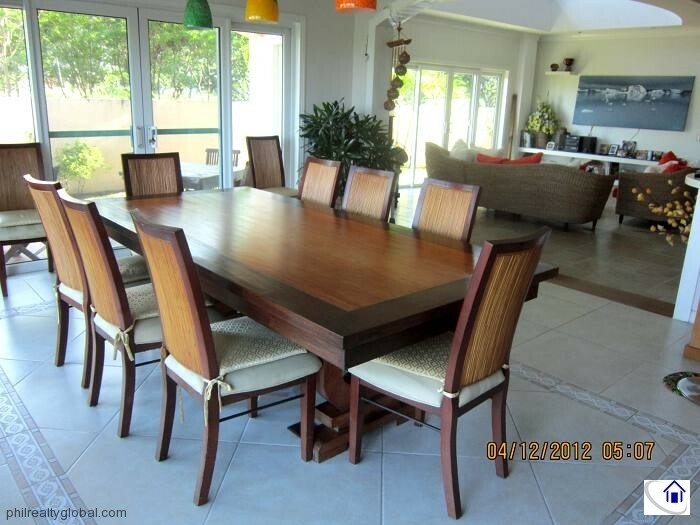 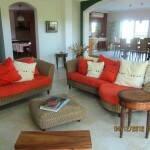 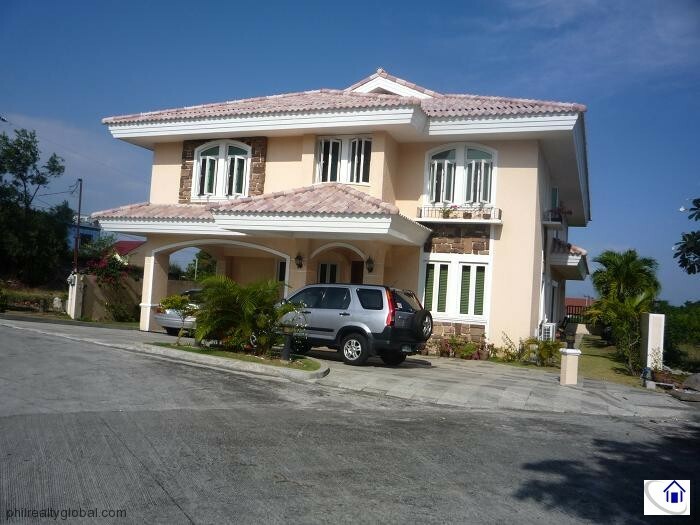 This property for sale is a 2-storey Mediterranean-inspired house with an attic located in Stonecrest. 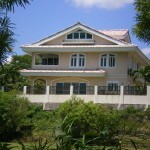 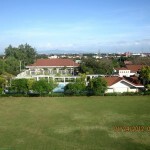 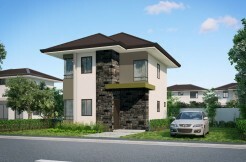 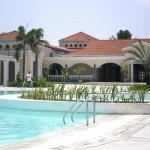 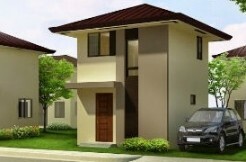 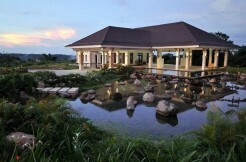 Stonecrest is a subdivision in the suburban San Pedro, Laguna. 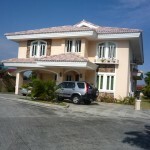 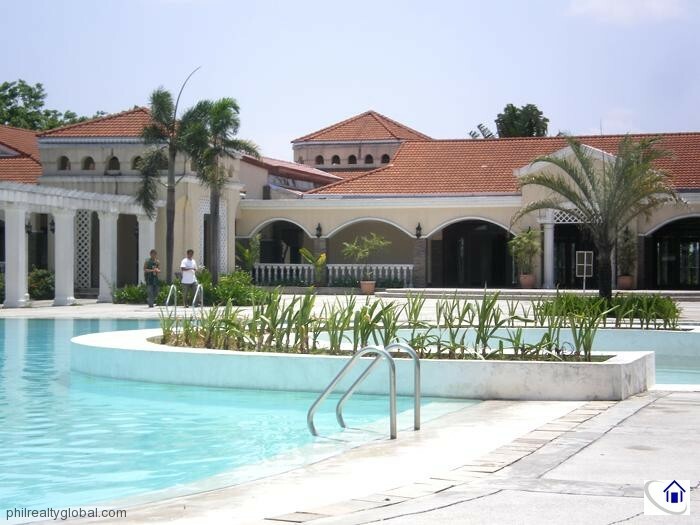 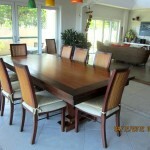 It is just 15 minutes away from Alabang and 35 minutes from Makati. 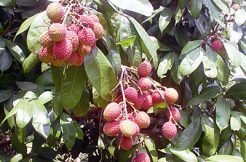 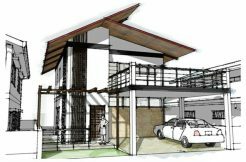 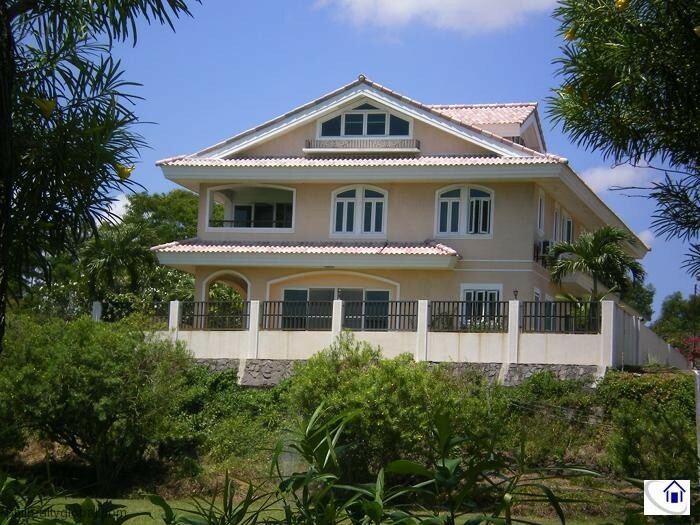 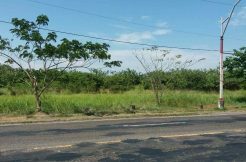 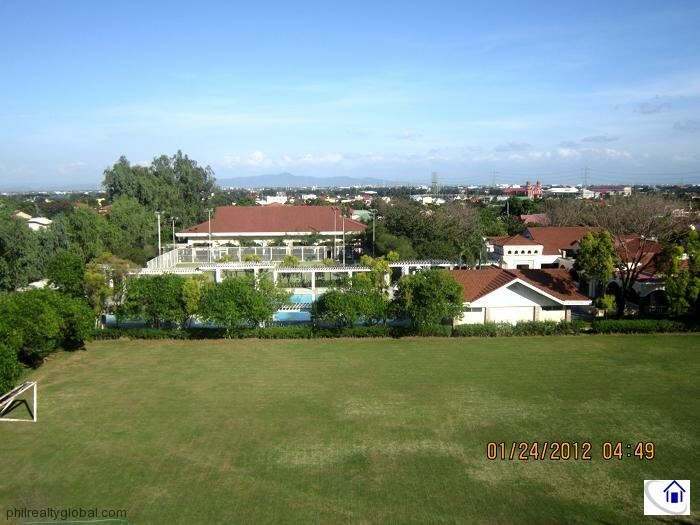 The lots are highly elevated, being on top of a hill, providing magnificent views of the neighborhood and Laguna de Bay.